Fully developed - perfect for growing family! Love to have more space for your growing family, along with a huge backyard and garage? 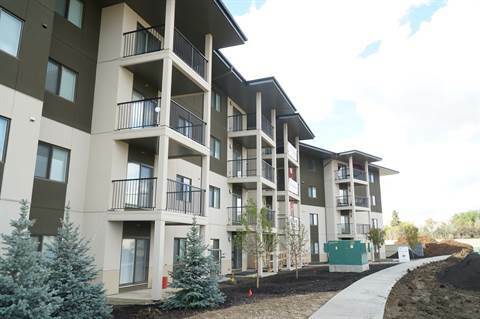 2-bedroom lower-level suite called "Panda"
Tisbury Crossing - Sherwood Park's Best New Rentals with Underground Parking. 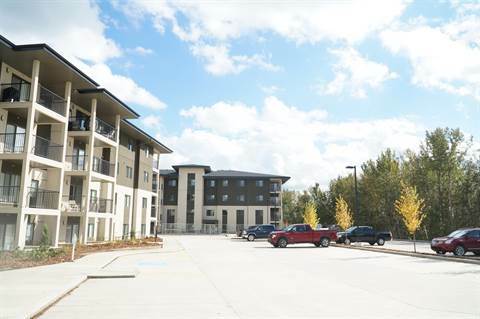 Waybury Park & Tisbury Crossing in Salisbury Village are Sherwood Park’s premier rental buildings. ONE BDRM with 5 APPLIANCES $1375 PER MONTH! Get Up to $800 Incentives on a 1 Yr Lease! 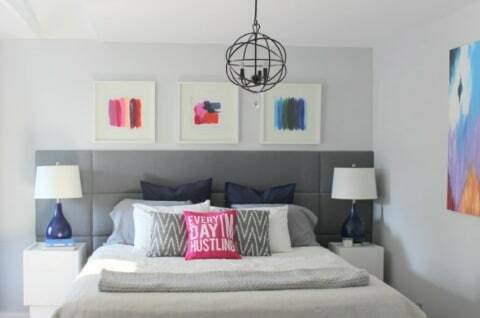 Spacious open concept one bedroom suite, with 5 Appliances which includes in suite laundry! Oversized balcony or patio too! 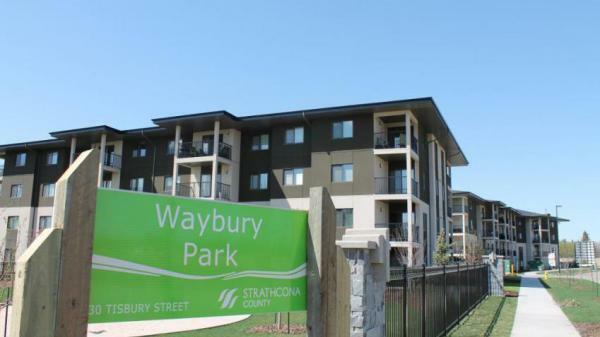 Waybury Park - Sherwood Park's Best New Rentals with Underground Parking. 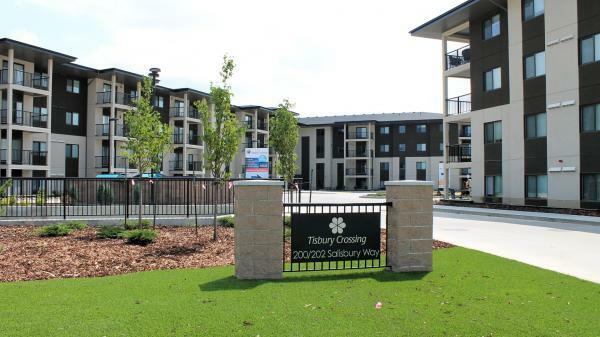 Tisbury Crossing in Salisbury Village are Sherwood Park’s premier rental buildings. Property owners and managers - Is your Cooking Lake rental property vacant?